Named to 68566 SJT. W. C. LOCKETT. R.A.M.C. 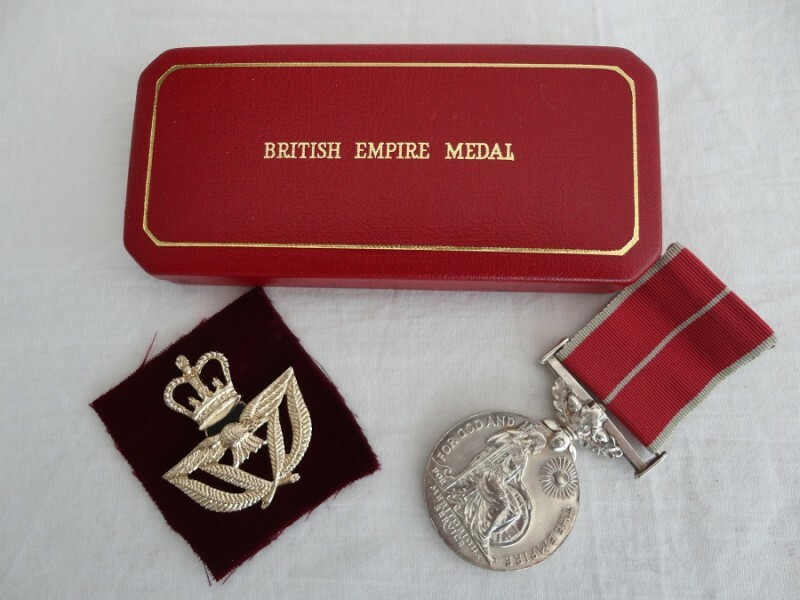 The medals come un researched, please take a look at the photographs.